Our experienced IT professionals can offer a project management service to assist in the smooth planning and implementation of any IT based project. We are happy to work within business frameworks and standards that you already have in place; this flexible approach allows us to work within your business with a minimum of interruption to your day-to-day operations. Rowton offer a technical design service to size, configure and validate all elements of IBM Power & Windows (Wintel) systems. We can offer skilled, experienced IT professionals to assist in system and application, producing feedback on any issues identified, including bug reporting, tracking and resolution. This service can also be used to create, test and update IT documentation that is to be used by other technical staff or end users. We are happy to adopt the standards that you, the client dictate, so as to make our input as close to your own documentation style as you require. 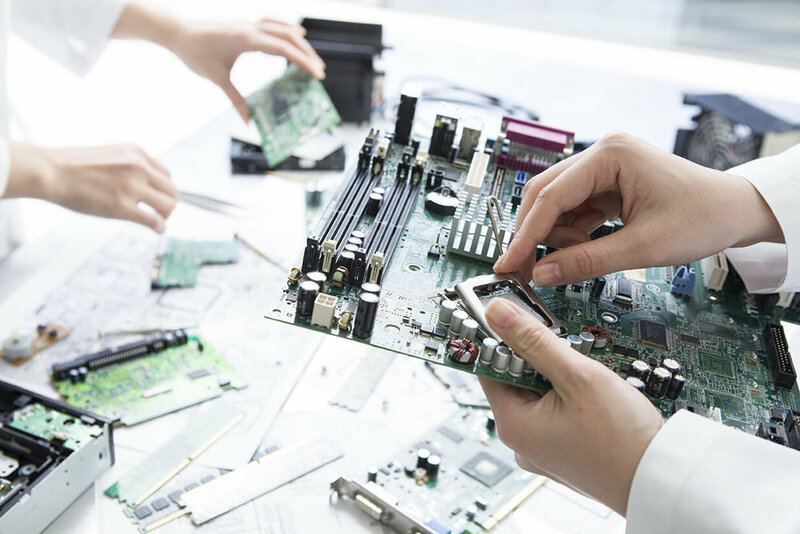 Technical engineering services to diagnose, repair and upgrade all elements of IBM Power & Wintel systems, including hardware, firmware, operating systems and drivers. We also provide support for Networking equipment, including Ethernet switches, routers and wireless access points. This service can be provided solely by Rowton in conjunction with your internal & third party support teams. Copyright © 2019, Rowton IT Solutions Ltd. 5 Bridgnorth Road, Compton, Wolverhampton, West Midlands, WV6 8AB. All rights reserved.